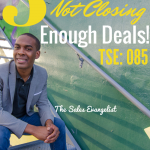 TSE 087: 4 Strategies You Must Do To Close Out The Fourth Quarter Successfully! | The Sales Evangelist! 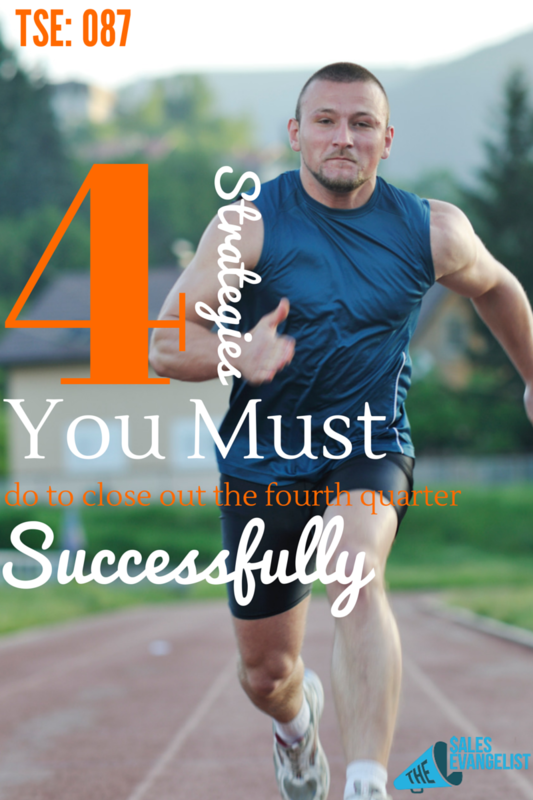 TSE 087: 4 Strategies You Must Do To Close Out The Fourth Quarter Successfully! 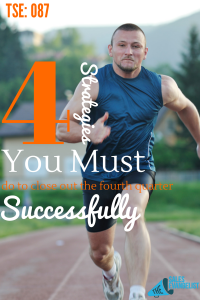 Home » TSE Podcast Post Page » TSE 087: 4 Strategies You Must Do To Close Out The Fourth Quarter Successfully! This is the final countdown! Indeed, this is a crucial time not only for your pipeline, but also, for your business. The key is to focus, focus, focus! Focus on deals that are more likely to close. Stop being an opportunity hoarder, which means holding onto deals that you know are not going to close now, but you’re so afraid of losing them, that you never let go and you ultimately waste time trying to bring them in. Be direct with your prospects. Stop beating around the bush. Be direct with your prospects. What’s the worst thing that can happen? A little bit of pushing is what some prospects need, to finally be able to take the leap they need to do. Amazing things happen when you are direct. In episode 85, I mentioned three reasons why you’re not closing enough deals. See some of the strategies there. Specifically, the idea of pushing your prospects. Sometimes they can be complacent. Be their educator. The person who will guide them along the path and get them to where they make the decision. Your golden key: Have strong relationships with your prospects and buyers. Executives have more authority obviously and bringing in an executive from your company to one of your discussions could help the prospect take the next step. Maybe they’re able to offer a few more things that you probably can’t offer to make the deal a little sweeter. This strategy can give that extra oomph to your deal! Some companies have crazy promotions at the end of the year. For instance, you can offer a “buy one, get one” promotion to target prospects. This may open the door for great business opportunities. This strategy totally works, because these deals and promotions have expiraton dates, thus the scarcity idea encourages prospects to take action. Now think about your organization, your industry, and your pipeline. Think about what promotions or opportunities you can offer to your prospects or customers to incentivize them to make the purchase. Episode 79: Is Opportunity Hoarding Killing Your Closing Rate? Episode 85: Three Reasons Why You Are Not Closing Enough Deals! 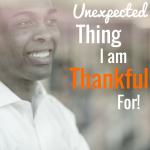 TSE 199: Discover Your Purpose and You’ll Find Success!